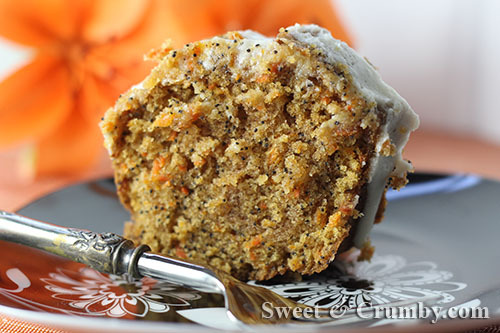 Think of this beautifully orange, and poppy spiked carrot cake, dripping with honey and cream cheese glaze as a life saver—those little ring thingies that you toss to someone that has gone over board so you can pull them in, not the candies. I basically threw it to myself, to slow down my life, to bring myself in the moment. Categories: Cakes | Tags: carrot bundt cake, carrot cake from Roots, carrot poppy seed cake, life saver, prom night, Roots by Dian Morgan | Permalink. Roots, deep below the ground, burrowing and then sprouting and finally like the ugly duckling, becoming something quite beautiful even if only from within. Roots are the beginning of everything, connect us, keep us hooked to our past as we gingerly step out into the world. 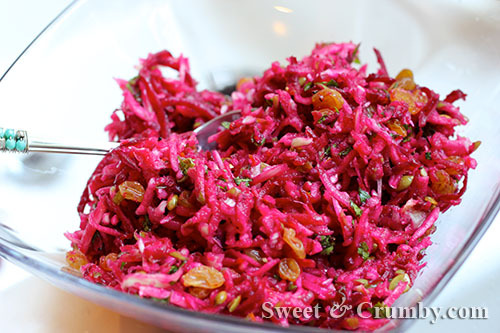 Categories: Healthier Fare, Salads, Vegan, Vegetarian | Tags: beet coleslaw, beet recipes, beet salad, fennel slaw, heritage, raw beet slaw, root vegetables cookbook, Roots | Permalink. If you are here for the scintillating conversation, friends, I am sadly going to disappoint you today. I am having a mad case of writer’s block. But if you are here for the muffins, well, in that case I will surely knock your socks off, or slippers, or flip flops, whatever is on your feet; they are going to be flying right off of ’em. Because these muffins deserve a much heftier and blingier title than “muffin”. The term muffin seems to yawn banal or scream cloyingly sweet. 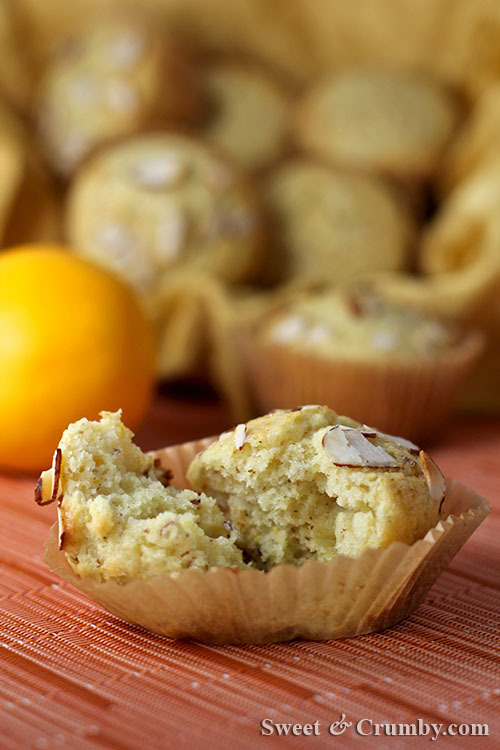 These brightly flavored orange and rosemary muffins are none of the above. Categories: Bread | Tags: almond muffins, breakfast, brunch ideas, mother's day breakfast, orange muffins, rosemary and citrus muffins | Permalink. 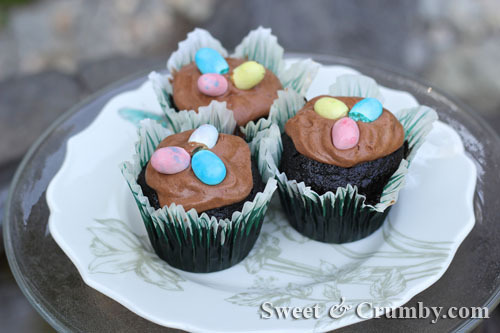 Black Cocoa Powder which was used in these dark, dark, moist and chocolatey malted cupcakes. Calorie FREE chocolate malted cupcakes which these are NOT…one can certainly dream can’t she? And my daughter’s smile when opening her fifteenth birthday present which was a first edition copy of her favorite book with author’s signature. Categories: Cakes, Celebration Cakes, Chocolate | Tags: black cocoa cupcakes, chocolate cake, malt cake, malt cupcakes, malted chocolate cupcakes, malted chocolate frosting, night circus, perfection | Permalink. 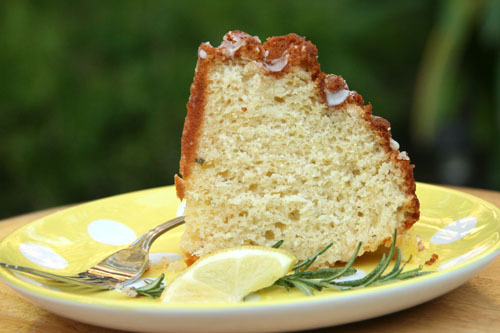 When Life Gives You Lemons—Make Lemon Rosemary Cake! I apologize for the re-runs, and I do have some delectable Chocolate Malt Cupcakes sitting in my fridge waiting patiently for their photo shoot, but sometimes life just comes first. So enjoy this one until they get their time in the spotlight. Take care! Lemonade is refreshing, yes, but lemon cake is memorable…especially this one. This lemon cake is NOT the syrup-y sweet kind that tastes like a lemon lollipop. This one is tart, blooming with hints of rosemary and the lightest, almost translucent, flavor of olive oil. The texture is exquisite. It’s full and solid, yet also soft and moist. I’m in a lemon phase. Maybe it’s because it had been so cold last month, and I am now basking in the warm weather here in sunny So. Cal, or maybe it’s because of the book I have just finished reading, The Particular Sadness of Lemon Cake. Categories: Cakes, Fruit Desserts | Tags: lemon bundt cake, lemon cake, lemon rosemary cake | Permalink.